According to an invitation, Nokia appears set to unveil and release its Lumia 610 and 900 handsets into the India market. The event, set for the 6th of July, will take place in New Delhi. Earlier, TNW noted the rise of the Lumia line of smartphones as a brand, separate from the larger Windows Phone line. This move may add to that gap, with the addition of the other half of its line to the India market. If the 610 and 900 are added to India, the country will have all Lumia devices for sale. 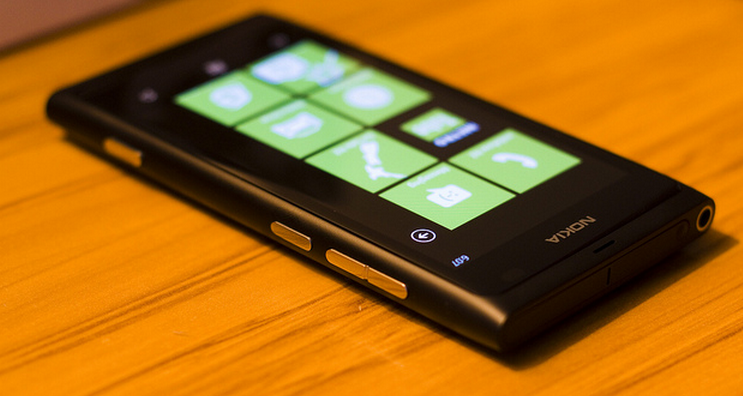 The Lumia 610 is a budget handset, designed to run the Tango update to the Windows Phone line. The 610 is built for developing markets, making India a target location that could prove fruitful; there is a growing middle class in the country, but an inexpensive smartphone could generate a large following. The Lumia 710, Lumia 800 and four ‘affordable’ Asha devices — the latter of which could have a huge impact across the world — are targeting “the next billion”, according to Nokia CEO Stephen Elop, and India is very much at the centre of the company’s plans. The phones are already available in the country and Nokia has publicly admitted that it is targeting a 50 percent overall mobile market share in India by the end of 2012. Oh, and if you didn’t get the massive hint, it’s likely that some of those Batman-branded Lumia 900 handsets are set to land in the country.